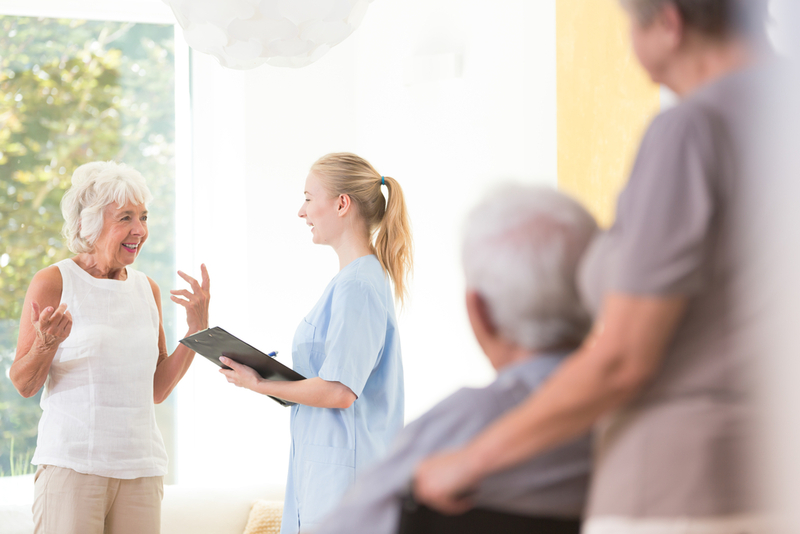 Historically it has been accepted that the need for 24 hour care automatically equated to clients having to sell their home to fund a residential or nursing placement. However, the current housing crisis places clients who are property owners, in a favorable position and presents the ideal option of generating rental income from your home towards funding your care placement. We have housing experts who can undertake the property management of your home and facilitate appropriate clients to let your property. In addition to providing outstanding property management, Epiphany can also assist with the day to day and ongoing maintenance of properties to maintain your asset in pristine condition. We are particularly sensitive to the needs of vulnerable adults struggling to manage and maintain their home environments and able to assist clients so as to enhance overall quality of life. 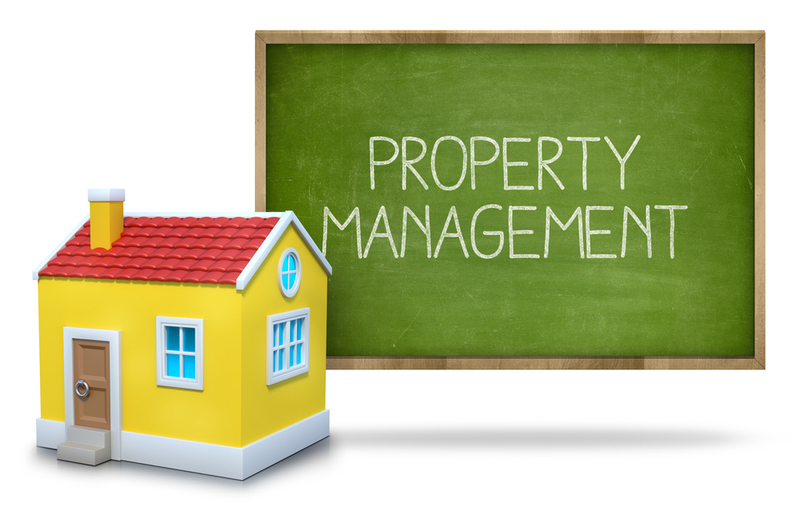 Be it property management and letting or household maintenance we are able to support and enable our clients and act on your behalf. Where your property requires repairs or renovations to bring the environment up to date or to the required standard for personal use or letting, we can support you with facilitating the necessary works or simply facilitate and project manage the works on your behalf. Property maintenance is a fundamental aspect of ensuring the home environment of our vulnerable clients remain risk free, so that health and safety are optimised at all times. Our intervention provides reassurance that works are undertaken effectively at a fair price and in line with your specified expectations. We can also enlist the intervention of a qualified occupational therapist pertaining to appropriate aids and adaptations. Where a decision is made to relocate from your home, Epiphany are able to provide the perfect solution. Our property consultants have over twenty years experience buying renovating and letting property in London. We understand and are sensitive to the needs of our clients making the decision to relocate from their home due to moving into a care home or moving in with relatives. Letting out your property provides the perfect solution to a regular income alongside the reassurance that your home will be well maintained and looked after, allowing you to focus on maintaining quality of life while maintaining your asset. Given the choice many clients prefer to remain within their own home, with moving into a care home often remaining the last alternative. The increasing cost of care and more people being expected to fund their care needs, requires careful thought and consideration. At Epiphany we are innovative and creative in finding amenable solutions to address your individual circumstances, so as to support and enable you to remain in your own home, alongside advise from a financial advisor as required. We have creative options that could enable you to remain at home or find innovative housing solution without selling your home. 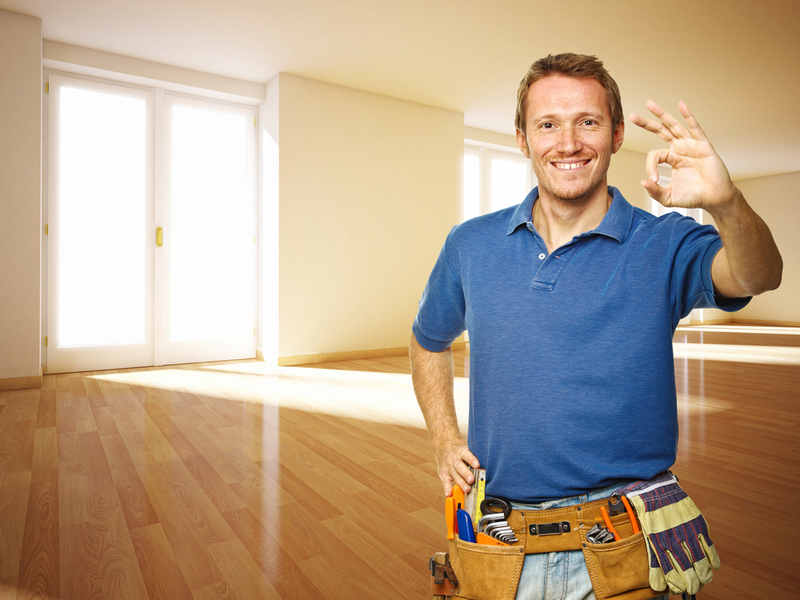 A Simplistic Solution to household maintenance that enables us to source and facilitate the best contractors to undertake the required works, while ensuring a reasonable price that is value for money and cost effective. Alleviating the Stress of how or what to do, so as to maintain a safe home environment. Our intervention eliminates the prospect of undertaking a daunting task alone as we always act in the very best interests of our clients. Our intervention provides the reassurance that clients are in good hands, as our ongoing agenda is to safeguard and ensure the best outcomes in maintaining a safe home environment in which to thrive and live to the fullest. Epiphany provides peace of mind that the needs and best interests of our clients are paramount. With client consent we are happy to keep any pertinent individuals or professionals fully updated of our involvement.